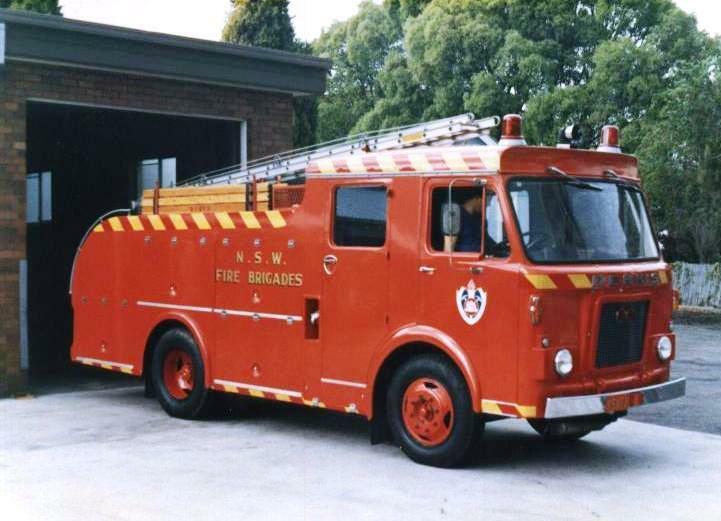 Frank, can you please advise me where I can obtain a NSW Fleet List for UK Dennis D Jaguars, containing the same details as your photograph 6405, i.e. Fleet number, Chassis number, etc. Added by Graham Dickens on 03 June 2009. I recently purchased a D model, unit no. 384. The previous owner thinks it is ex-Snowy River. Can anyone confirm? Added by Chris Hamerton on 08 October 2016.